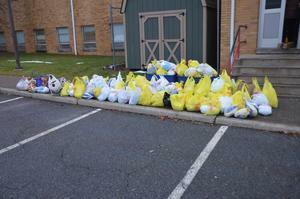 Driven by the thought of those who will not have a Thanksgiving dinner this season, the school community steps up and delivers a great holiday tradition to them. Food submissions will still be accepted on Monday. Check the updated items list here! 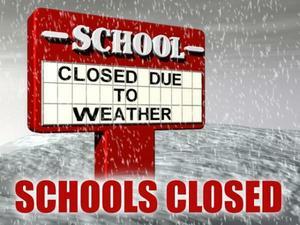 Due to the weather, Pope John will be closed today, Nov. 16. 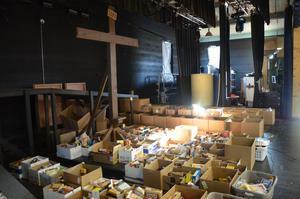 All Pope John XXIII Regional High School students have been asked to contribute to the school’s Annual Thanksgiving Food Drive. 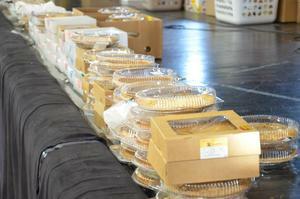 Food item assignments can be found here and should be brought to school no later than Friday, Nov. 16. 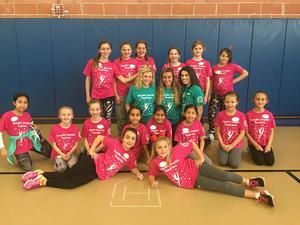 Lions senior forms “Strong Minds - Strong Body Through Dance" as a way to build up this feeling for young girls. 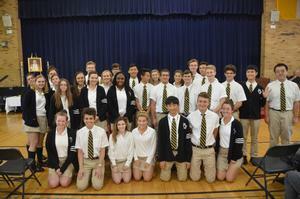 Thirty-six Pope John XXIII Regional High School students recently scored 1400 or above on the SAT or 31 or above on the ACT. Eighth grade students can begin registering for the Pope John Jr Lions Wrestling Team, as registration is open from Oct. 27-Nov. 3. 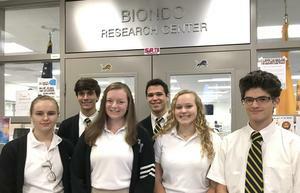 Pope John XXIII Regional High School seniors Christopher Biancone, Sarah Brooks, Jacklyn Healy, Christopher Jhong, Matthew Rose and Sydney Slepian have been named Commended Students in the 2019 National Merit Scholarship Program.